BEWARE: Rampaging Mutant Dino-Hamster! 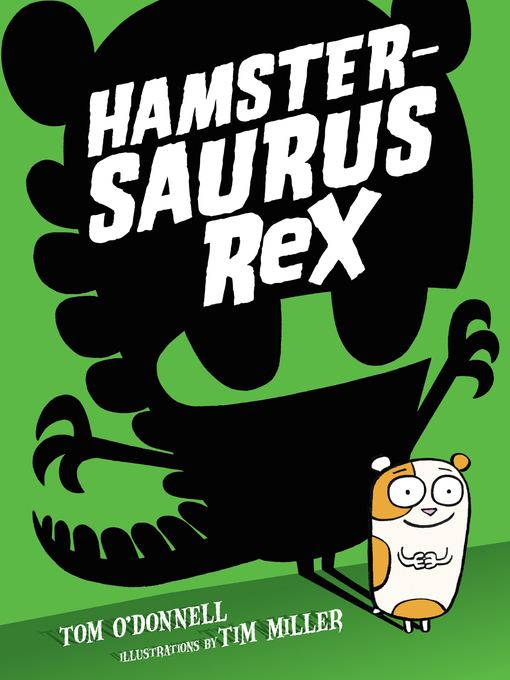 Fans of My Big Fat Zombie Goldfish and The Terrible Two will be scrambling to get their hands on this hilarious classroom comedy.When a mysterious growling hamster appears at the back of his class, Sam knows just what to call him: Hamstersaurus Rex. Sam tries to protect Hammie from an overzealous Hamster Monitor, and from the meanest bully in the history of Horace Hotwater Middle School. The bully isn’t afraid of some weird little class pet. But maybe he should be. Hamstersaurus Rex is no ordinary hamster. This entry was posted in eBook Friday and tagged humor (fiction), juvenile fiction, juvenile literature. Bookmark the permalink.